There’s nothing more convenient to cook a quick and healthy meal than a nonstick pan, but they tend to get scratched with time and that nonsticking effect wears off little by little. But there’s a secret that can make your nonstick pan live longer! It’s super simple. 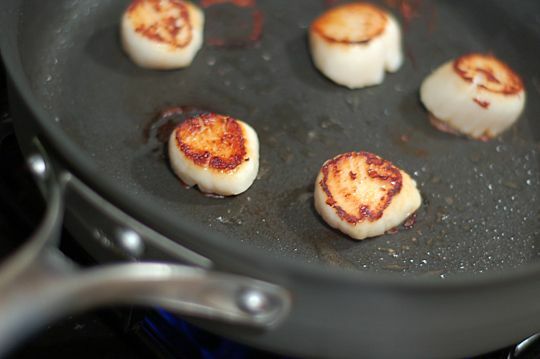 After you have washed and cleaned the pan, heat it up a little bit on the stove and apply a thin layer of oil. Then, wipe the excess with a paper towel. Don’t wash it next, just keep it like that until the next time. It may seem strange, but doing this consistently will allow the oil to fill in the scratches that are making your food grab to the pan. This way, you’ll keep your nonstick pan as new for a long time.